Oszczędź $55.00 wybierając tę opcję już teraz. 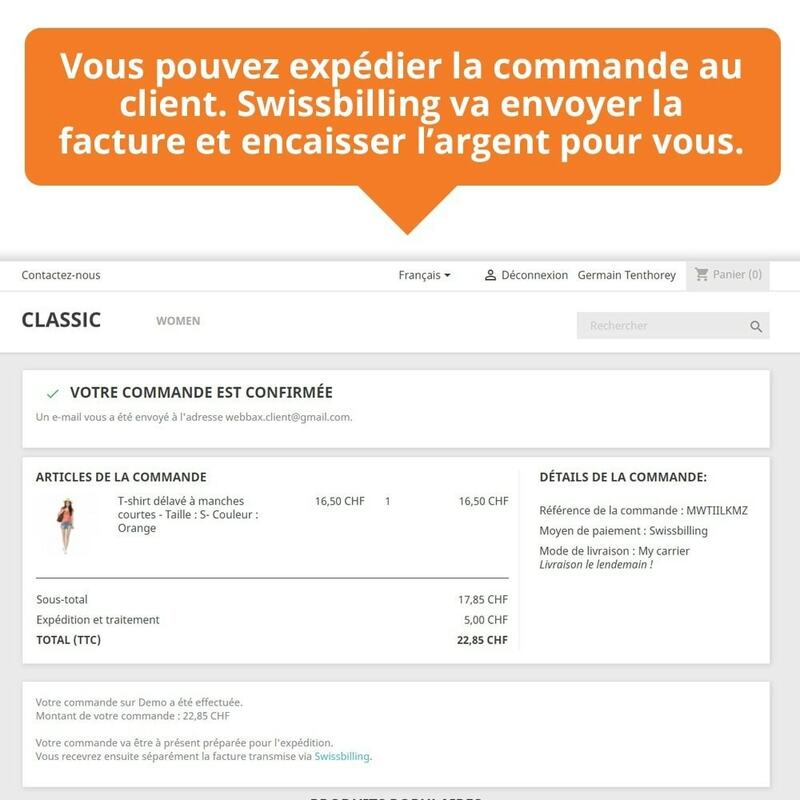 This Prestashop module allows you to offer your customers payment by invoice with payment guarantee through the Swissbilling company (Caisse Juridique Suisse in Lausanne / VD). 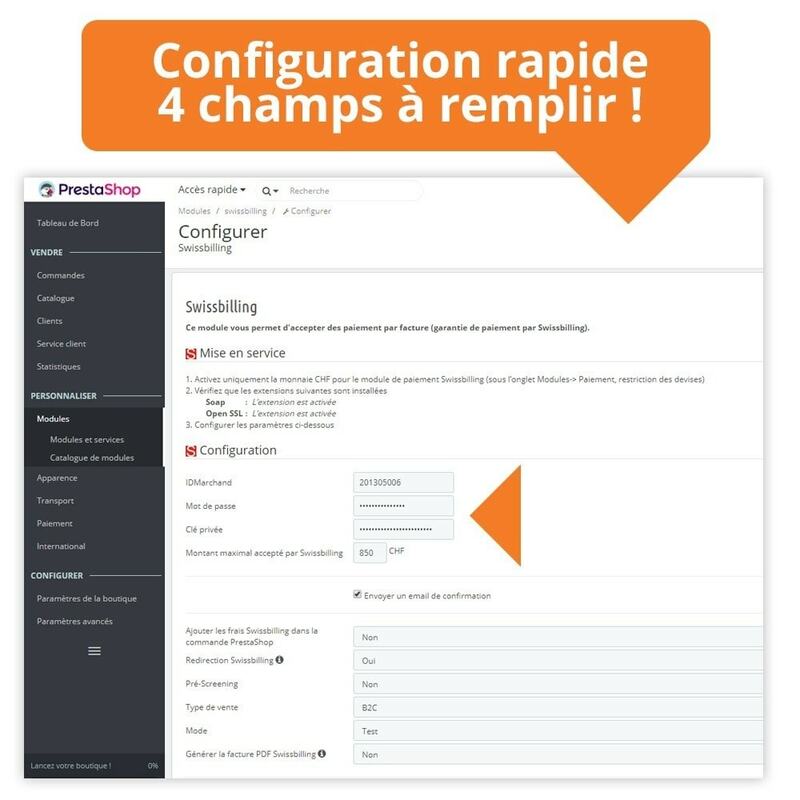 With this payment module, you will have more outstanding and can sell products more easily to all of your customers. 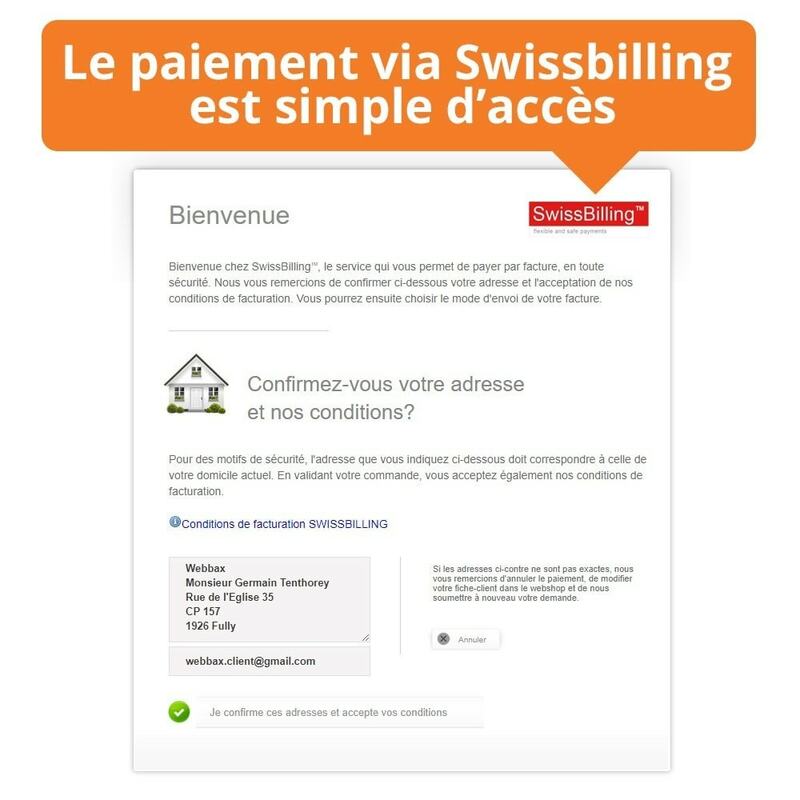 In Switzerland most clients looking to pay via invoice when ordering over the Internet, thanks to a contract made with Swissbilling, you will not have the concern to make you pay. 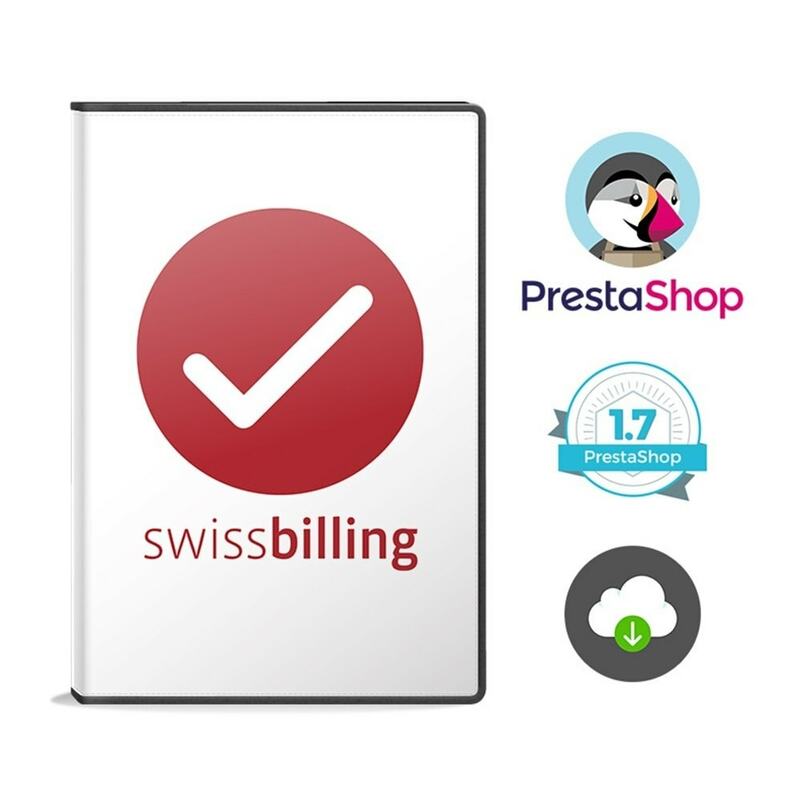 Billing will be done by Swissbilling, specializing in the field of guarantee of payment. The method of payment is open to anyone any type of customer will be able to make a purchase on the online shop, without having the constraint of paying with a credit card or an online payment method. This is therefore practical for seniors, young people ... or even those who do not want to use their credit card on the internet. 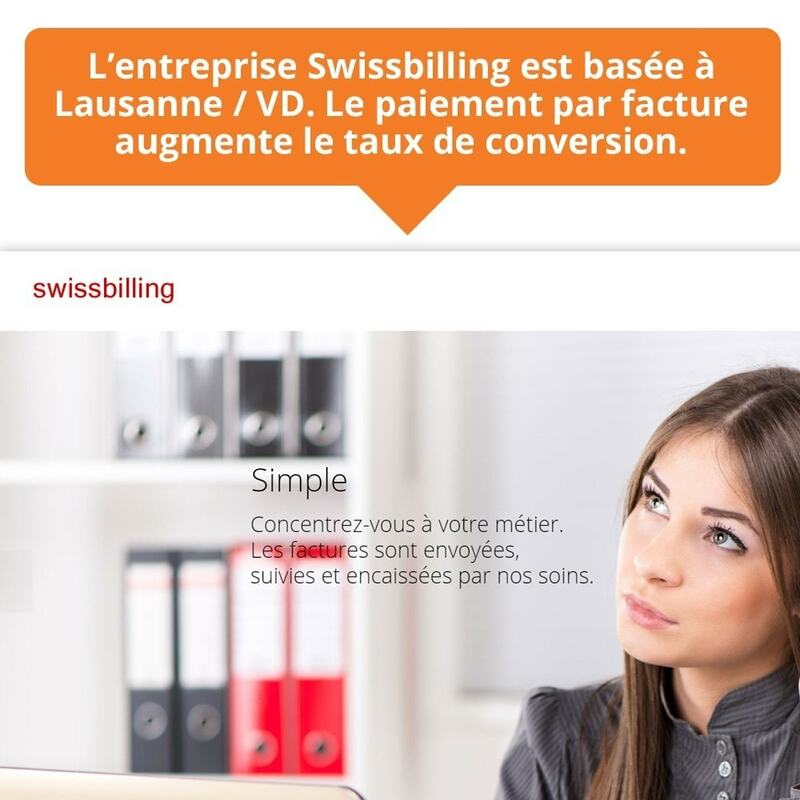 To use this module, you will first establish a contract with the company Swissbilling. 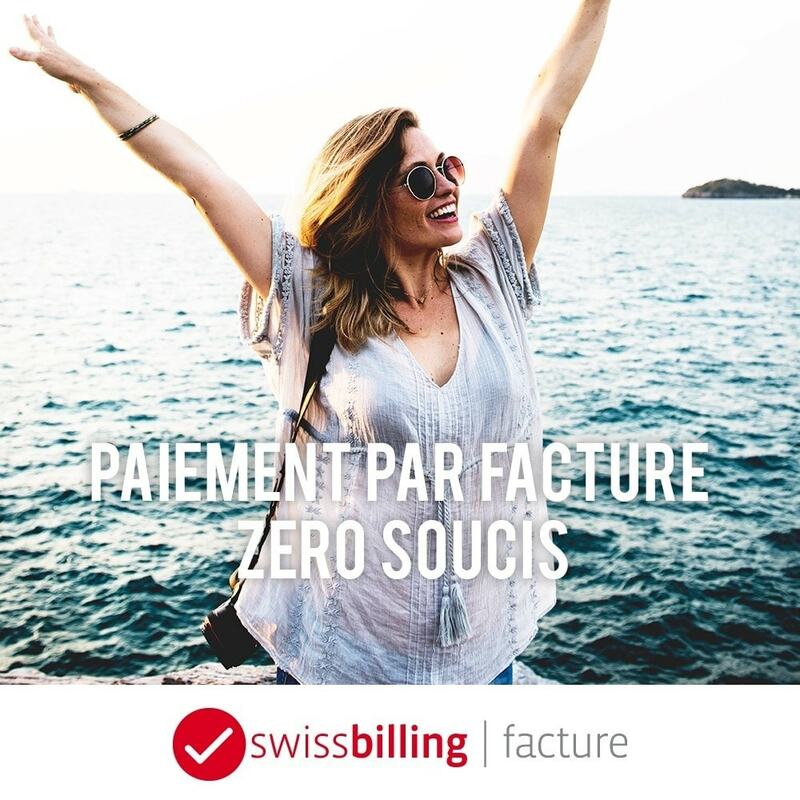 This service only works for clients based in Switzerland and CHF currency up to an amount of 850 CHF (conditions according term of the contract & volume). 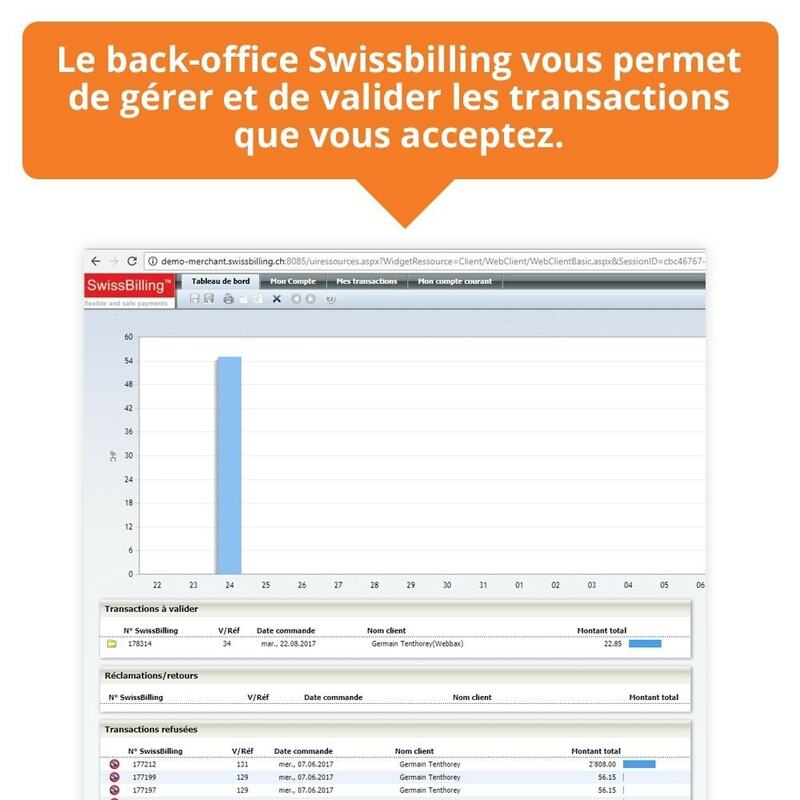 With King-Avis, you can collect your customers ' opinions 100% automatically. You will be able to proudly display a badge of customer opinions on your shop and thus reassure all the new potential purchasers.